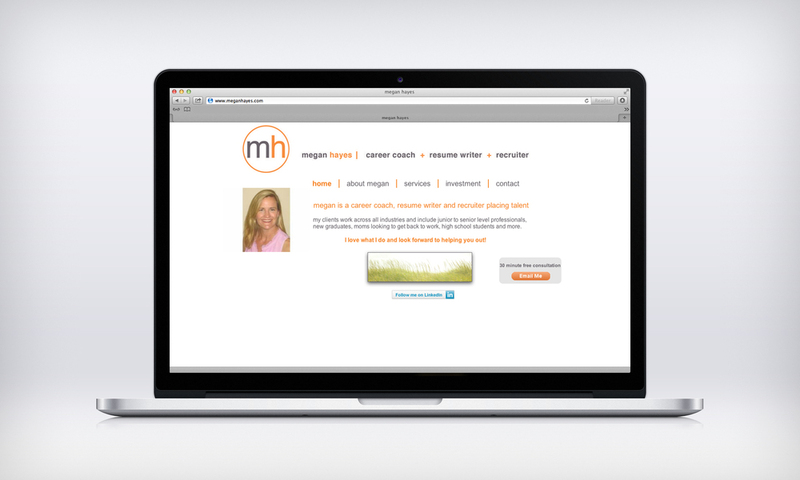 An advertisement and branding project done for Megan Hayes, a career coach + resume writer + recruiter. 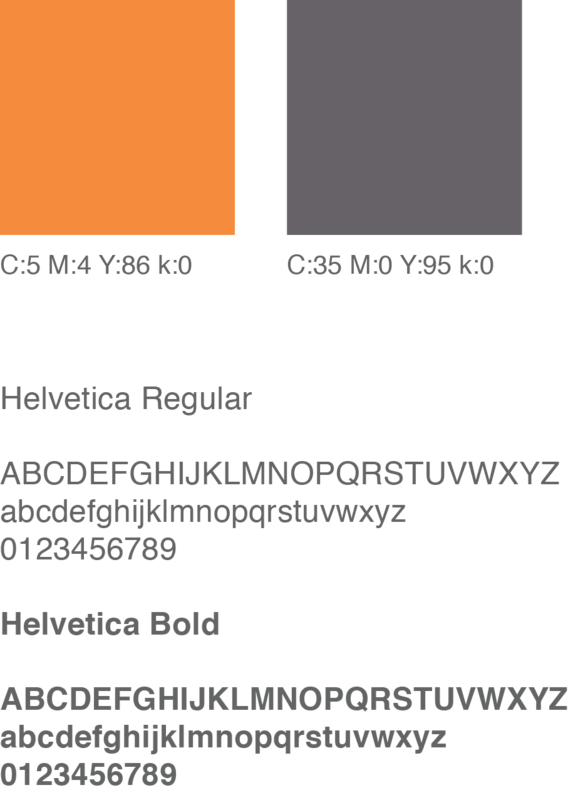 logos, a website header, a web advertisement, and Facebook elements were created. All other content on the site belongs to Megan Hayes. The advertisement was on the site Local Betty for a month to promote Megan's services.